Tough and Innovative High-end Model! Sunny-GL product lineup consists of a number of variations to meet the requirements of both sites and customers. The dispenser is highly customizable, from the width of the body, suction, flow rate, number of products and many more. Enjoy comfortable and stress-less refueling. All parts from the breakaway coupling to the nozzle contribute to a spotless refueling experience. 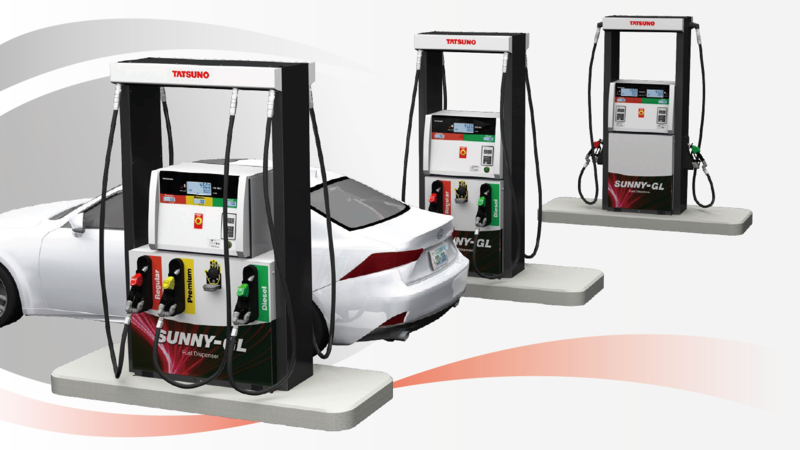 Together with other components, refueling with Sunny-GL is smooth and effortless. Our main components are known for their high quality, durability and accuracy. The components are designed to give the best performance. 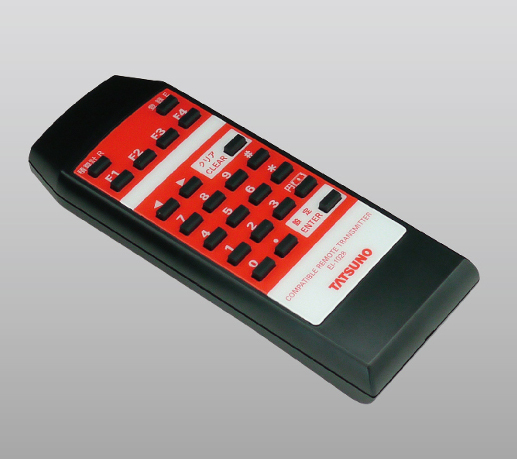 The use of ID Remote controller with an unique ID allows to trace the changes performed as well as the information about the operator who changed the configuration. Furthermore, the security measure denies the use of unauthorized ID Remote. You need not have any worries about the dispenser anymore. LCD counter with high visibility provides all the necessary information on one screen. Its visibility and clarity are enhanced due to LED backlight and larger digits. When not used, the backlight turns off and saves electric power. Newly assigned icons inform the users about the current dispenser status and provide the information for the dispenser's management. 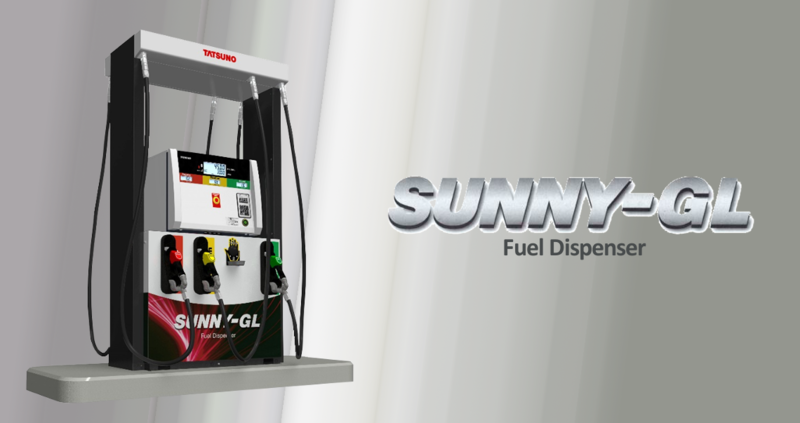 Sunny-GL comes with number of options you can choose from to customize the dispenser according to your needs and the needs of your customers and filling station. The options include static electricity discharge pads, different types of nozzles, swivels, trays, OPTs and many more. 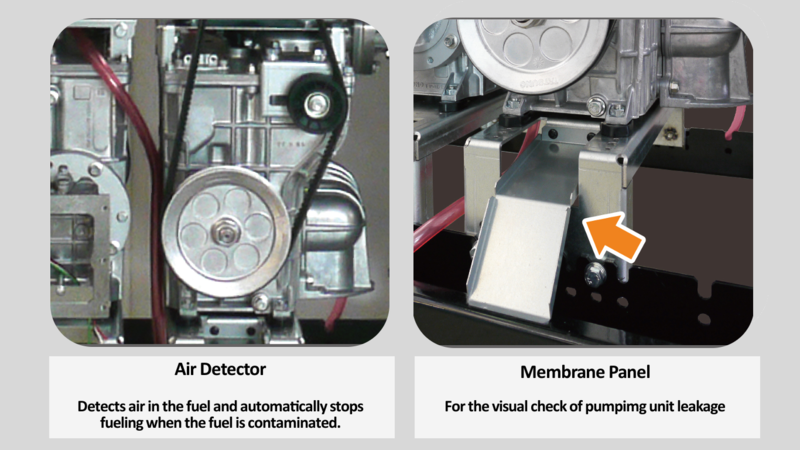 As an option, you can choose from a variety of parts to reduce unwanted fuel leakage, air contamination, and other parts that help keep the dispenser in the greatest condition.